Nolan Group launches new 2018 products! 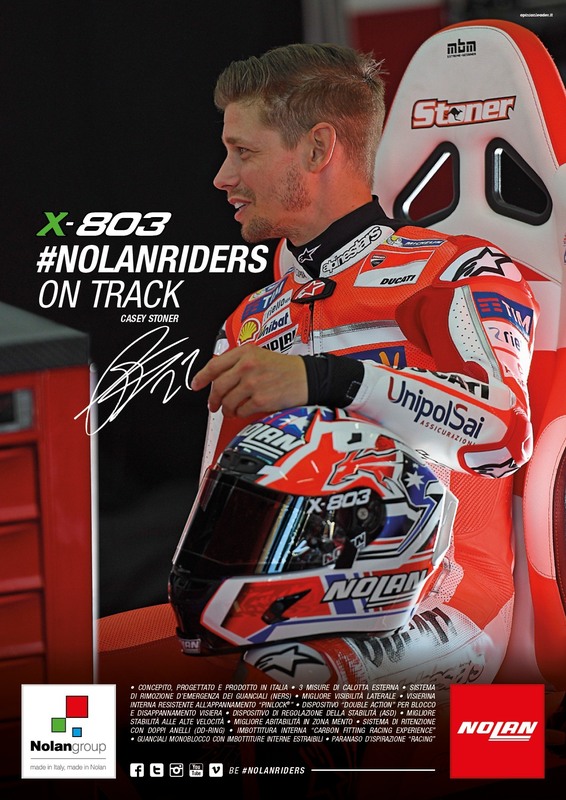 The Bergamo company launches the new 2018 products and does so with a campaign aimed at all #nolanriders; whether they are motorcyclists who are fond of long journeys, or more like “firing” lovers of speed, Nolan has the right helmet for everyone! 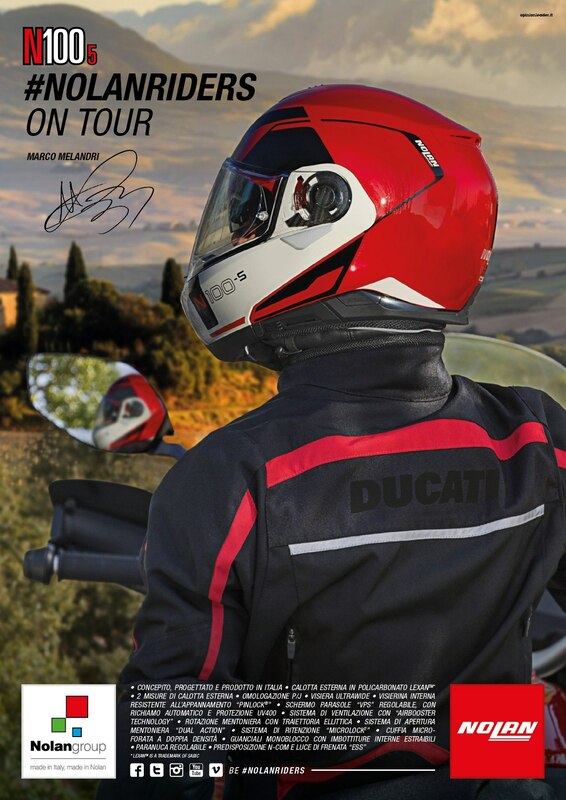 To interpret the two souls of the brand, touring and racing, three beloved pilots: Marco Melandri, Chaz Davies and Casey Stoner. 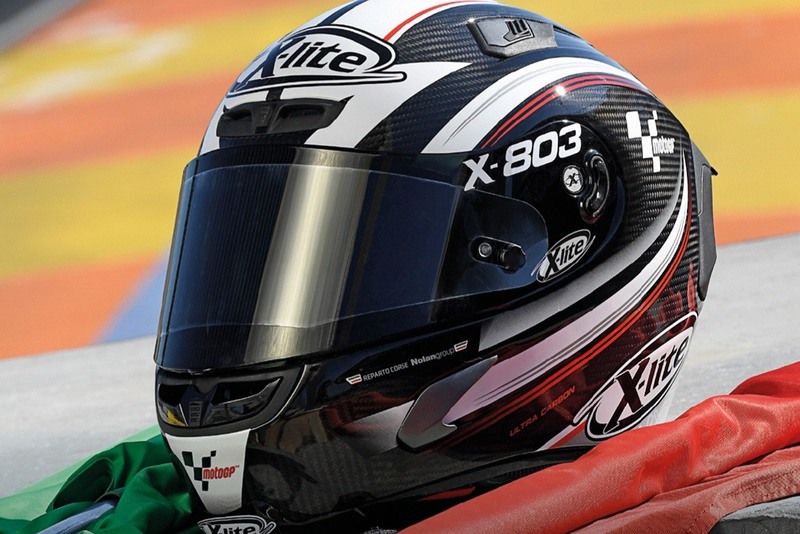 Marco has the task of presenting the new N100-5 opening on board of a multistrada in the Tuscan hills, at Chaz and Davies the possibility to test the new full-length racing top of the X-803 range directly on the Mugello and Valencia circuits. 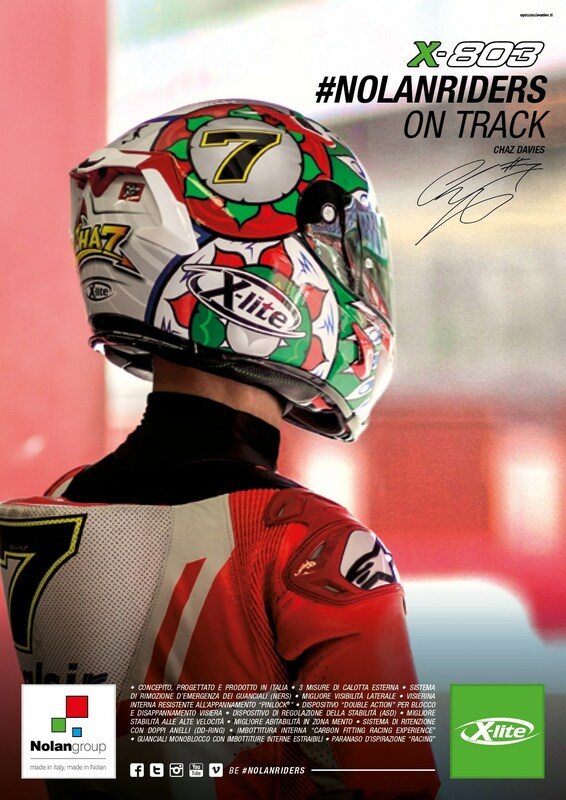 To complete the 2018 communication plan also a 30 “spot interpreted by the three champions and shot strictly between the track and the road, and two technical videos dedicated to the two helmets (N100-5 and X-803)!